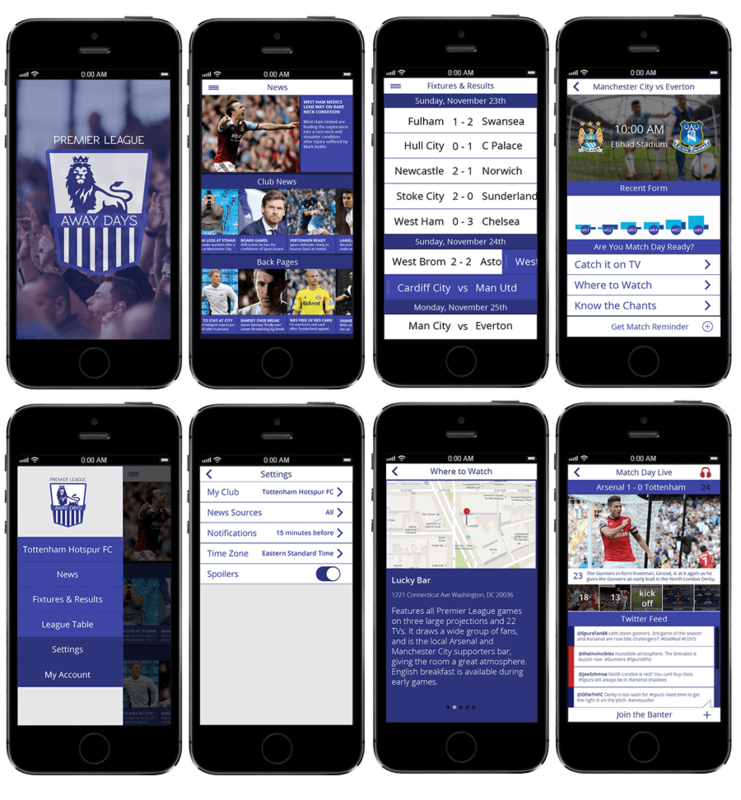 Premier League Away Days is an app designed to cater to fans of the English Premier League who want the essence of League and football culture of the UK, accessible to them from their mobile phones. As a fan myself, I felt there were plenty of apps on the market that did a good job of providing statistics, but were missing that interactive experience and engaging with the match updates. Key features and app layout were a result of competitive analysis and conducting user testings on wireframes and prototypes created in Flinto. Our Health California: What is Medi-Cal?